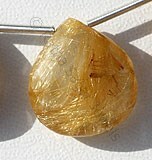 The name of Sillimanite has been named on American citizen Benjamin Silliman who discovered the stone. 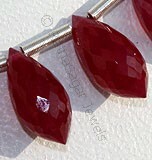 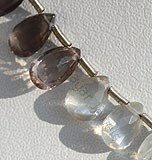 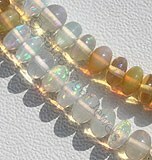 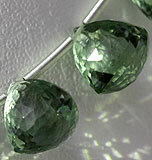 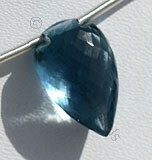 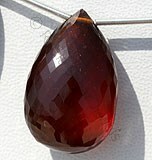 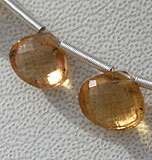 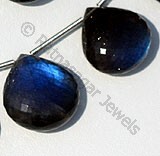 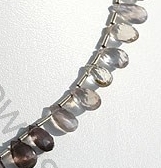 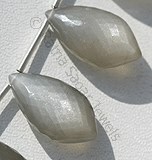 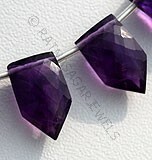 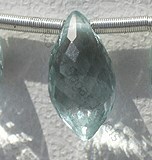 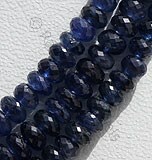 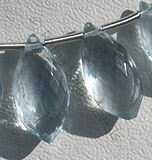 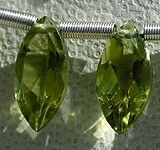 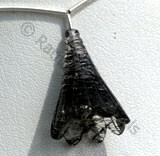 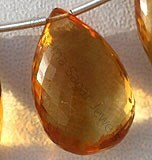 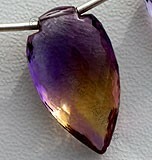 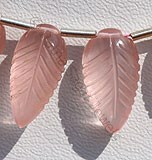 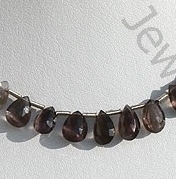 An interesting fact associated with Sillimanite Gemstone Beads is that its appearance resembles to cat eye which due to its fibrous feature leaves an impression of varied colors adorned in a gemstone.The stone is mainly extracted in areas with abundance of metamorphic rocks, but the gemstone suitable for creating jewelry items is mainly found in form of small stone. 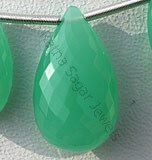 The major countries where this stone is found are United States, Kenya, Sri Lanka and Burma. 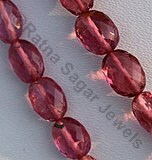 Apart from this recently this stone has also been found in Indian continent. 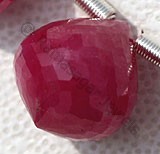 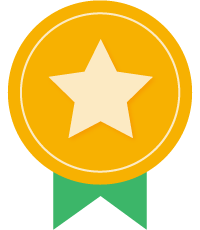 Its hardness of Mohs scale falls between 6.5 to 7.5, by nature it is normally hard and can break easily. 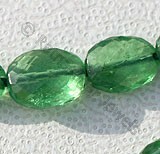 It is mainly used in brooches, necklaces, rings, and bracelets.Alike other gemstone beads Sillimanite gemstone is also blessed with powerful powers and is said to enhance the self confidence and energy of the user. 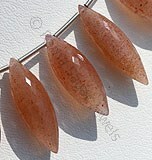 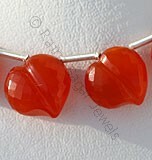 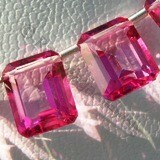 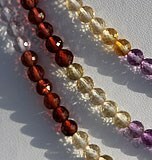 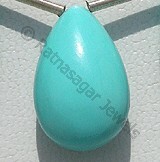 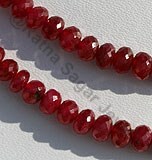 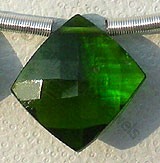 It is also said that use of this gemstone is helpful in throat infections and heart problems.